Order online & pick up at store! 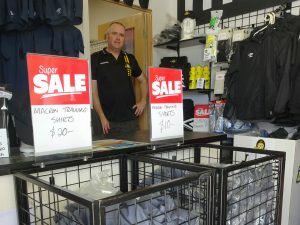 Visit the online shop at shop.wolvesfc.com.au. 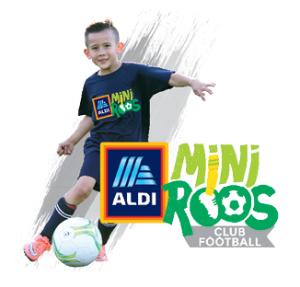 We also stock a range of other football merchandise and accessories. Products are supplied from authorised suppliers and sold to our members at very reasonable prices. 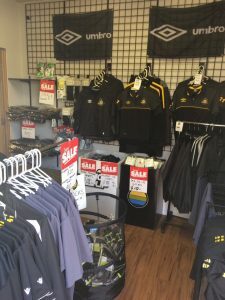 We encourage all players and members to support the club and portray a professional image at home and away games by wearing club polo shirts, training shirts and other club merchandise.